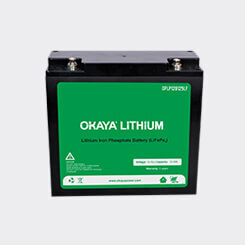 product from an ordinary one. 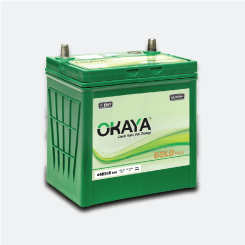 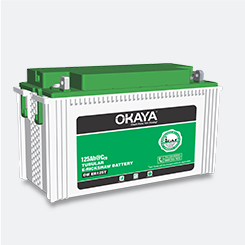 OKAYA has been a symbol of trust and quality for years making it a pioneer in the battery manufacturing industry. 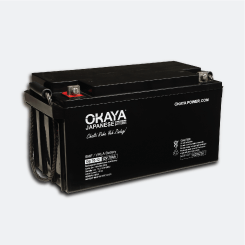 It produces a wide range of batteries, suitable for all kinds of application, with a very diverse product category viz. 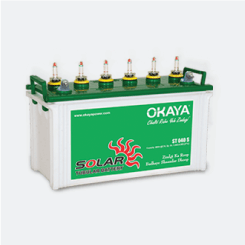 Tubular Battery- Inverter Battery and Solar Battery, SMF Battery, and E-Rickshaw Battery. 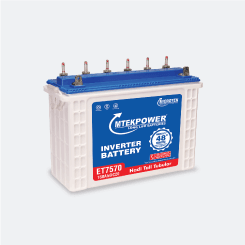 It is the sole manufacturer of 100% Tubular Batteries, which is considered as best for power back up needs, used both in Inverter and Solar Batteries. 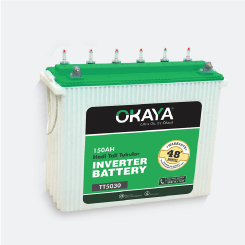 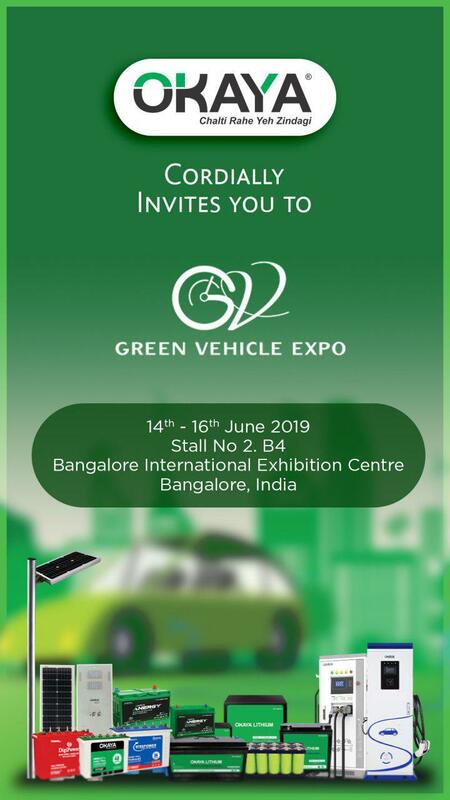 The batteries manufactured are eco-friendly, ISO certified automated plants and are capable of being completely recycled, thereby minimizing wastage and living up to its responsibility towards the environment. 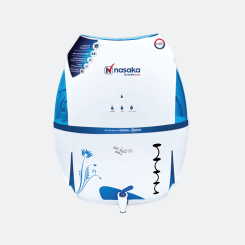 It confirms that all the products are made of the best quality material, using the latest technology, so you get nothing but the best. 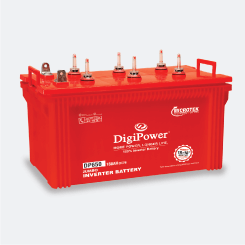 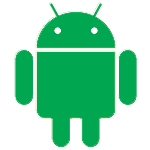 A nation-wide network of around 2000 service professionals with tremendous experience.